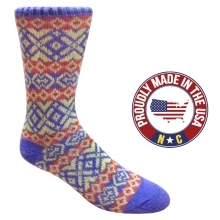 Our Capitol Sock is our latest and greatest amazing sock. 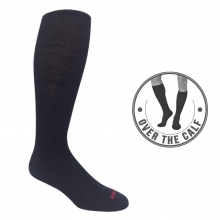 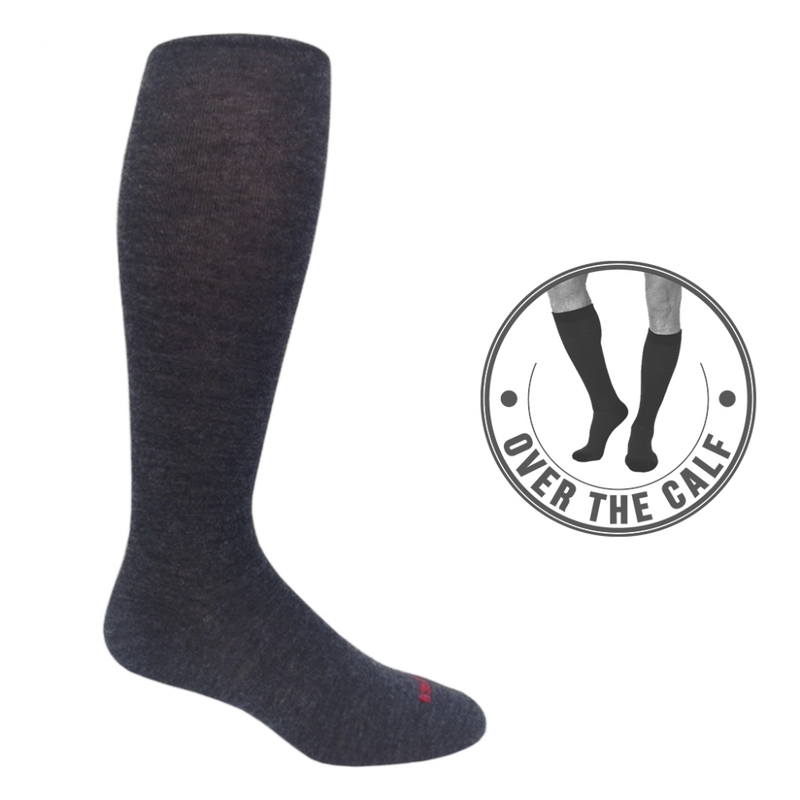 Fits over the calf with a thin rib at the top securing a snug fit that won't slouch down. 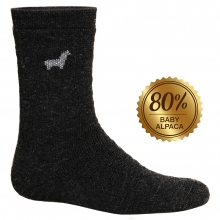 The 80% baby alpaca and 20% nylon deliver all the natural qualities that we get from alpaca. 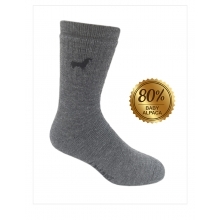 Hypo-allergenic, anti-microbial, and water wicking are some of the technical aspects that make this sock spectacular. 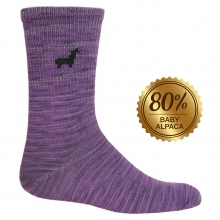 A super smooth feel and plenty of alpaca to keep you warm and dry. 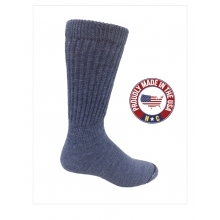 This super versatile sock can be worn for multi-sport winter activities that require a thinner sock as well as many dress shoes.